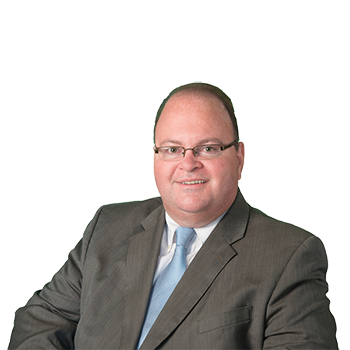 Sean O'Sullivan is an Associate in the Albertson office of ADM.
Mr. O'Sullivan has been associated with ADM since 1988 and represents ADM's clients primarily in the County of Queens. His practice is focused in the representation of premises owners and contractors in cases involving construction site accidents and premises liability claims. He also represents clients in automobile cases and in matters relating to insurance coverage.